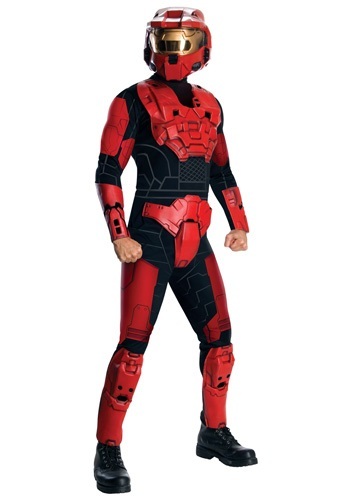 halo costumes ideas for the 2015 Halloween costume season. 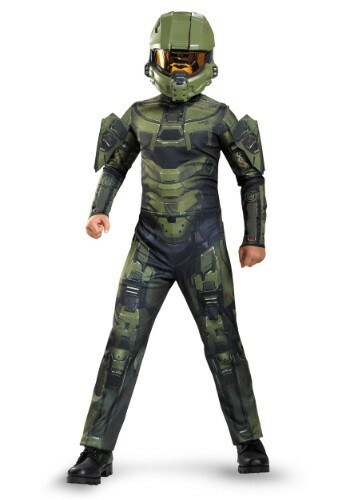 This Boys Master Chief Classic Costume makes your child look like the Halo video game character. 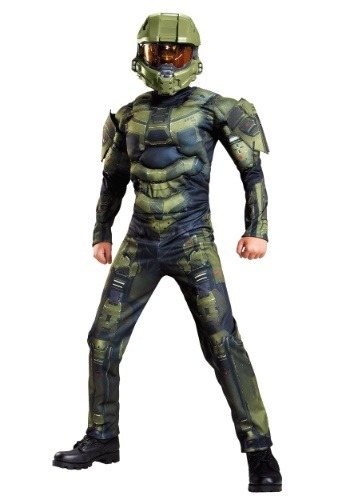 This Boys Master Chief Classic Muscle Costume comes straight from the Halo series. 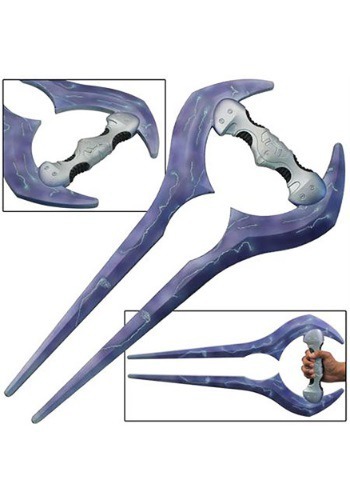 These Master Chief Deluxe Adult Gloves are the best way to finish off your Halo costume. 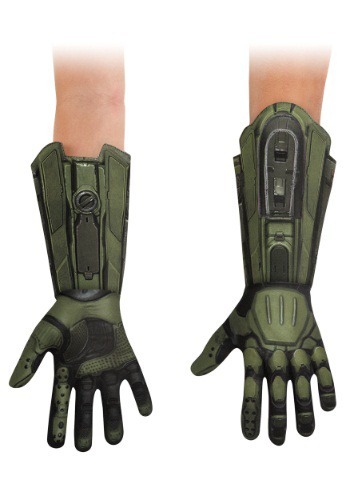 These Master Chief Deluxe Child Gloves are licensed from the game, Halo. These Master Chief Adult Boot Covers have a look straight from the Xbox game. 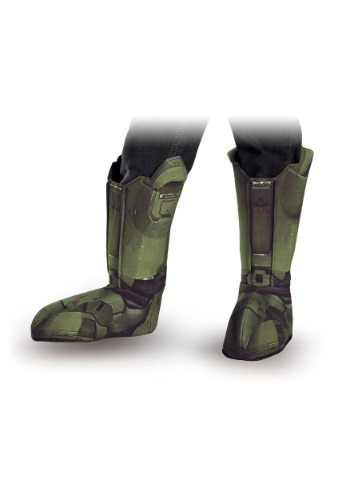 These Master Chief Child Boot Covers are officially licensed from the Xbox Halo series.